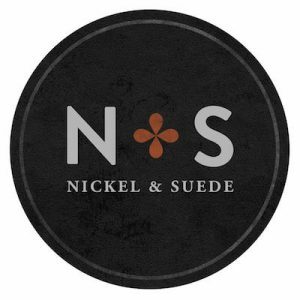 Nickel & Suede is a direct to consumer earring and jewelry brand based out of Kansas City. 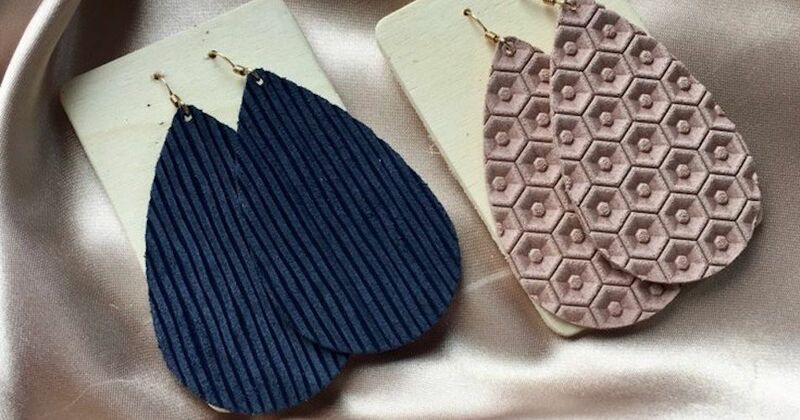 They set out with the goal to provide unique, high-quality statement earrings for everyday life. They select only genuine leather, sterling silver, and 14 karat gold for their standout jewelry. This No Middleman favorite provides many designs and colors to match anyone’s style. Every product is made in the USA and product returns are always free!